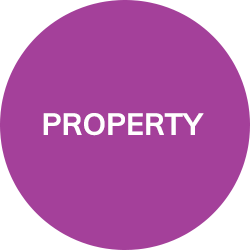 Purchasing commercial property, in many ways, mirrors the procedure of a residential purchase. He’s making a list and checking it twice – MG Legal, Conveyancing Solicitors Preston are sure to be on your “Nice List” if you instruct now! For those of you looking to be in your new home, before mention of that dreaded ‘C’ word, instruct MG Legal now. The average residential property transaction takes roughly six to eight weeks, so get that fruit soaking for the Christmas Cake and you’ll be cutting in to it on Christmas day in your new home. Dissolution Proceedings are one of the legal way to end a Civil Partnership. 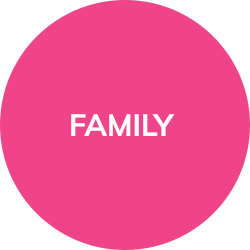 Family Solicitors Preston explain that, like marriage, these proceedings cannot be issued if the parties have been in a Civil Partnership for less than a year. Also, like marriage, there is only one ground for a dissolution: that the partnership has broken down irretrievably. There are five facts which the Petitioner (the issuing party) can proceed on the basis of. These are the same as those used in divorce proceedings, and can be found in Family Solicitors Preston’s blog here. If you are unsure what fact you can rely on, your Family Solicitors Preston will be able to advise you. MG Legal, your accident injury solicitors can report that, according to a recent review of the insurance industry, the only way cuts can possibly be made by insurers (and passed on to motorists) is if more insurers are introduced into the insurance market. Prolific road traffic accidents solicitors, MG Legal, personal injury solicitors Preston, note that there are no more than nine insurers insuring and underwriting vehicles in the UK, many trading through 2 or more of the names you see on any comparison website. Compensation and the ‘Smith and Manchester’ award. 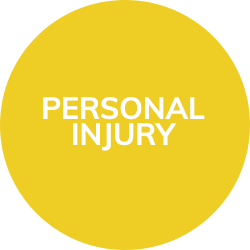 When people are injured, and it’s somebody else’s fault, then the first cause of action, other than seeking medical assistance, is to go and see your personal injury solicitors Preston. You see, being injured may just be the start of your problems.. imagine you’ve suffered an injury that affects the rest of your working life; or if you are injured, and can go back to work, it may be that you’re not in a position to do your previous job as well, or may be subject to disadvantage on the open labour market, if at any time you decide to leave your job, or are forced to do so in the increasingly volatile and changing world of employment. When couples end up in Court proceedings relating to financial matters connected to a divorce, they do not always expect the seriousness of the matter. 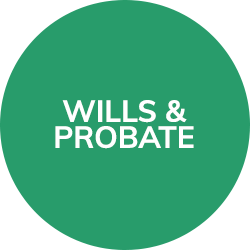 Quite often, people explain how they did not realise the involvement that they would be required to have, until they spoke to family solicitors Lancaster, MG Legal.